Dept. 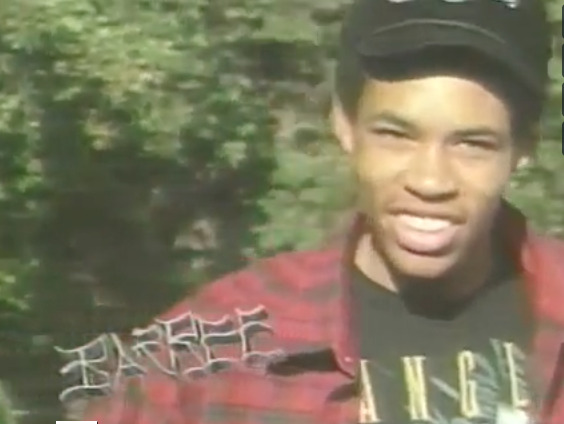 of Skateboarding » Blog Archive » 920 Kurt goes decades deep with Ray Barbee. Posted on Tuesday, January 11th, 2011.